Folkestone is situated at the foot of the North Downs, with views of the surrounding countryside and the coast of France, a mere 24 miles. The area is a magnet for passing migrating birds and the Warren (woodlands adjoining Wear Bay) and the cliffs above are of particular interest for finding fossils, during the spring and autumn periods. Hythe is full of old period buildings which are overlooked by the Norman Tower of St. Leonard’s Church. 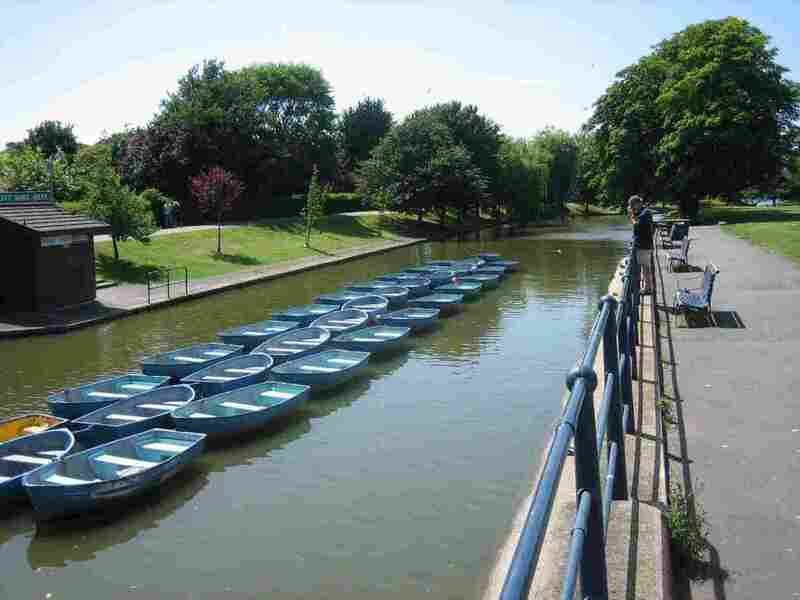 It boasts a maze of ancient streets which lead from Quarry Hill down to the gardens and Royal Military canal, where you can hire a rowing boat or have a go at fishing, but if none of this takes your fancy, why not just simply relax and watch the world go by. Why not travel fourteen miles on the steam train from Romney, Hythe & Dymchurch railway station to Dungeness, which takes in Dymchurch, New Romney, and Romney Marsh. It is incredibly scenic and relaxing. On the Outskirts of Hythe, you will find Lympne Castle which has been built on the site of the old Roman Fort. The castle features both medieval and Norman towers. Near the castle is Lympne wild animal park; where you can see various animals from Elephants to Monkeys. Romney Marsh is a very unspoilt area, and boasts the cleanest beaches in the UK. There is a five mile stretch of sandy beach at Dymchurch. The beaches from St. Mary’s Bay to Littlestone are signed posted ‘Dog Friendly’ so dogs are welcome and can roam free without complaint. 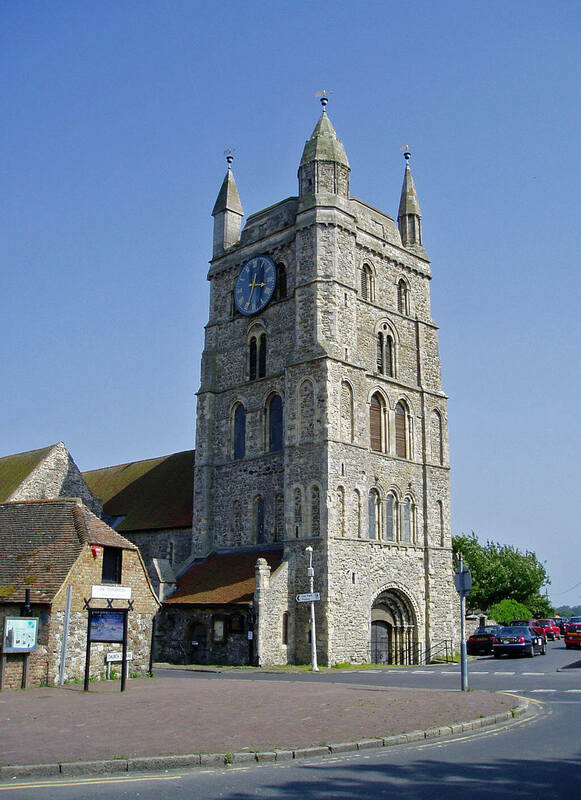 Lydd is the place for churches and watersports, it boasts the tallest church in Kent. Why not visit the Brenzett Aeronautical Museum which has a lot of wartime memorabilia, the Dungeness Visitor Centre and also the Old Lighthouse. 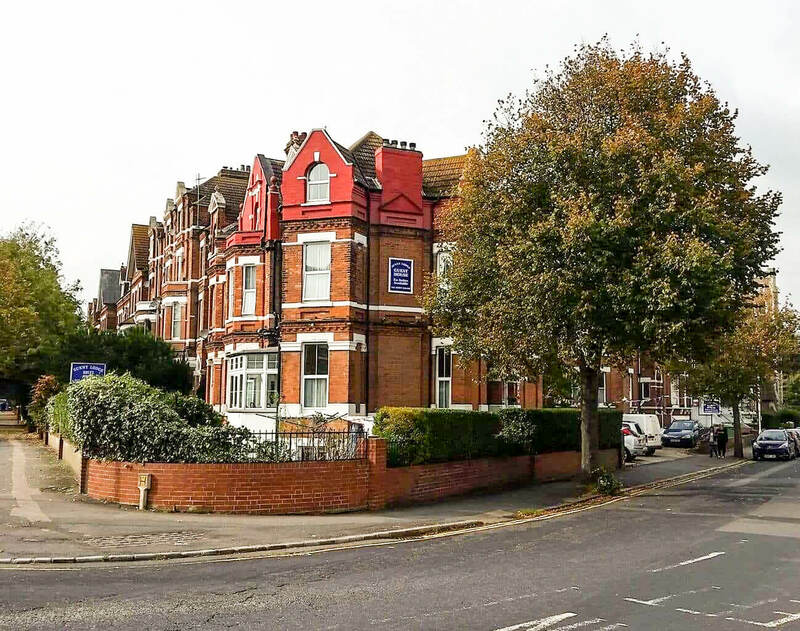 This is a very similar place to Hythe with its period buildings, but don’t take our word for it, see for yourself and have a drink in one of the towns many inns. New Romney is the capital of the Marsh. There is a fine selection of Coffee shops, cafés, and pubs. This is where the main station is and boasts a fascinating Toy museum. Like many towns on the marsh it has an impressive Norman church in the centre of town. This church originally stood at the harbourside, and its entrances are several feet below ground level. The church is also notable for the boat hooks still evident on the side walls. 3/4-mile north of the town is the links golf course at Littlestone-on-Sea. The golf course was a favorite of Denis Thatcher, late husband of former British prime minister Margaret Thatcher, and has been used several times for the qualifying rounds of The Open Championship. Dymchurch is where you’ll find Lathe Barn, it houses chicks, ponies, sheep, pigs peacocks etc. and the kids will love it. It is also the RSPB Reserve. Dymchurch has a blue flag awarded sandy beach and is surrounded by mile after mile of the flat countryside that is well suited to those who seek to walk or cycle, the village provides an ideal base for visitors to the area. It has an amusement park with “the usual offering of Ghost Train, Dodgems, Log Flume and other rides which will keep the whole family entertained”.